Cinco De Mayo is just around the corner and Washington State Patrol and local city police will be paying special attention to the “Buzzed Driving is Drunk Driving” nation campaign. These mean more Washington State DUI patrol. 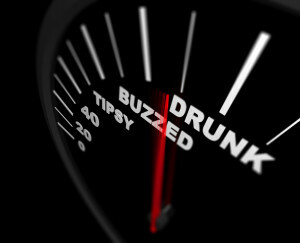 According the to the campaign material from 2008-2012, 233 people have been killed in DUI crashes around Cinco De Mayo. How to prevent a DUI on Cinco de Mayo? A Washington State DUI is having an alcohol concentration of .08 or over, or THC concentration of 5.00 or higher, or the person is under the influence of or affected by intoxicating liquor, marijuana or any drug.